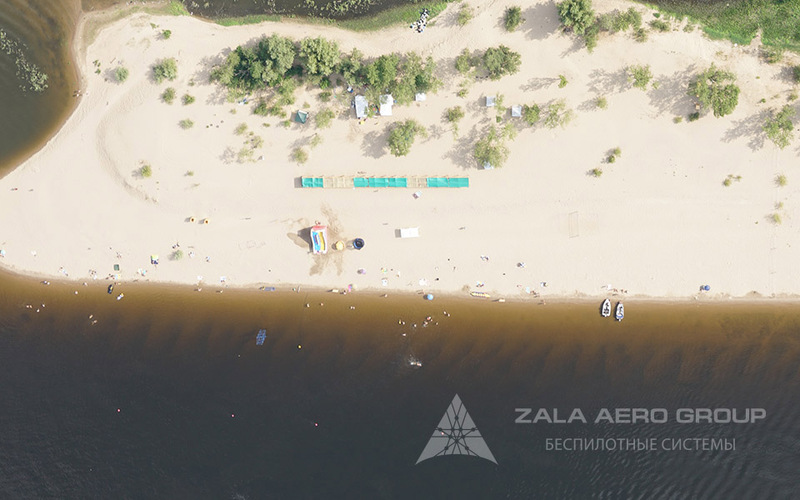 In the spring of this year, it was announced that ZALA AERO company had won the tender to survey the Volga shoreline, which was carried as part of a project to prevent river pollution. The total scope of performed works covers 7,500 km. On June 20, ZALA AERO specialists started work and up until now have surveyed more than 90% of the specified territory. – to compile a list of potential supervision objects with suitable classification for assigning a verification check task. 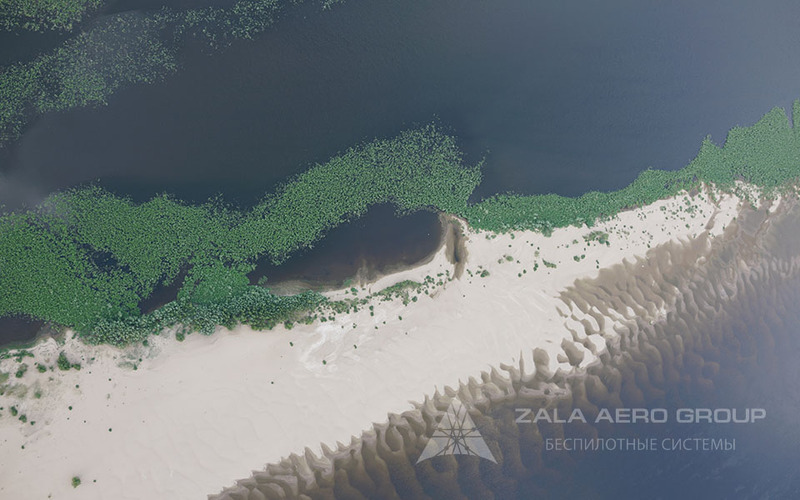 Aerial monitoring is performed by ZALA 421-16E unmanned aircraft systems with 42 megapixel photocameras and high-precision geodetic support. This makes it possible to obtain high-quality photographic materials, which will form the basis for compiling a list of objects with a negative environmental impact. The ZALA AERO Geodetic Surveying and Mapping Department processes a colossal amount of data. Images are decrypted using the company's own software based on computer vision technology, and specialists insert photographic images into orthophotos. The company specialists make every effort to provide the most detailed and objective information in order to successfully implement the project and achieve the goal of purifying the largest river in the country.